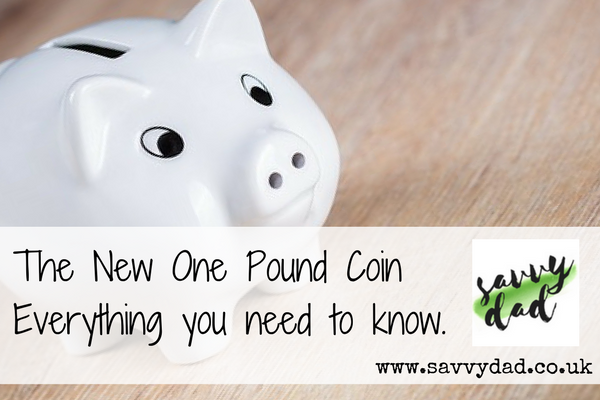 New One Pound Coin Coming Soon – Can I use old pound coins? 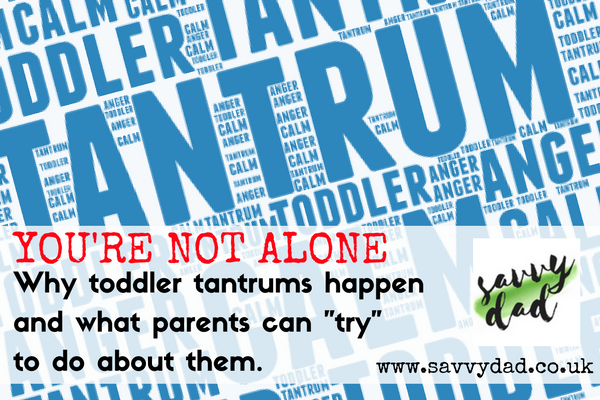 Toddler Tantrums & Anger: Why you’re not alone and how to cope with them. 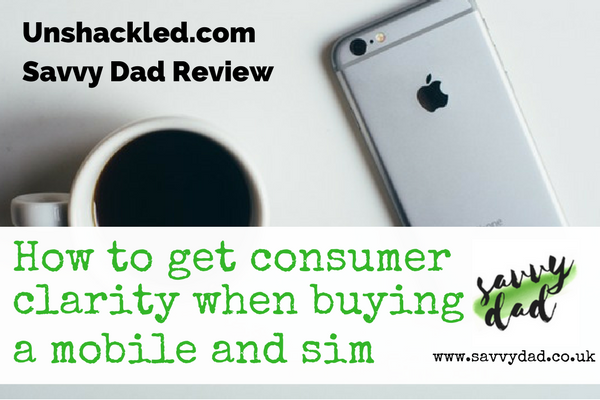 How to get consumer clarity on mobile and sim deals – An Unshackled Review. 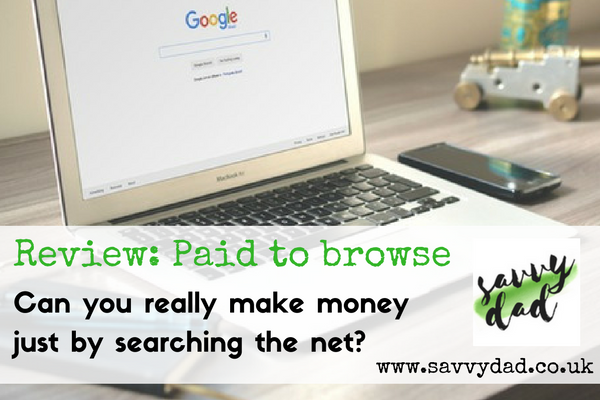 InboxPounds – Getting Paid to Search. 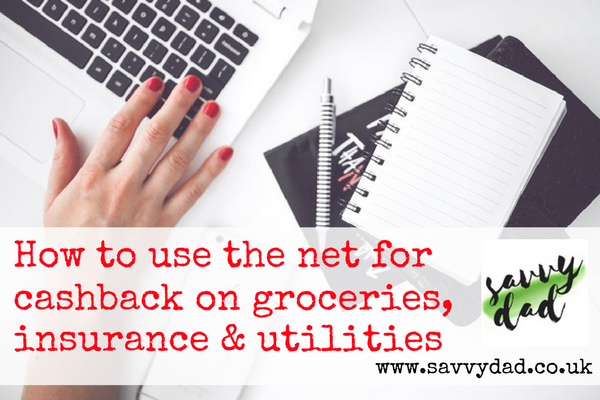 Thinking of buying a Sharp dishwasher? 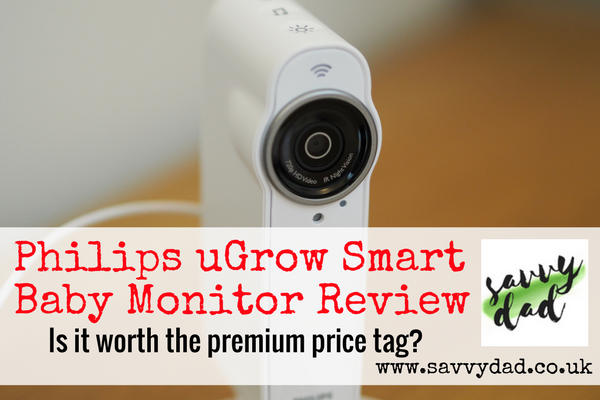 Get the Savvy Dad review of the latest Sharp QW-GT43F393I We review the features, setup and usage plus video review.